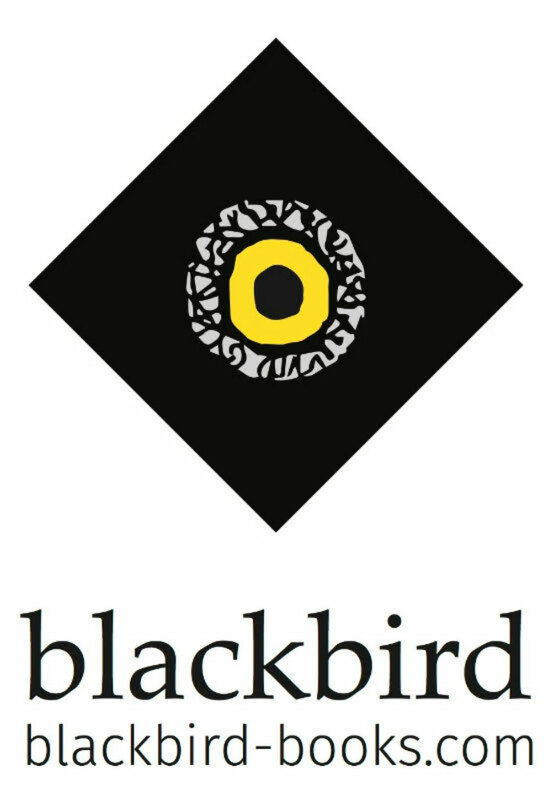 Prior to publishing with Blackbird, Susie was with Transworld who sold over 50,000 of her titles in the UK. Some of those are rights-reverted and are now available to readers worldwide for the first time. 25% of Susie’s royalties from The Valley of Heaven and Hell are shared equally between Cancer Research and Tower Hill Stables Sanctuary in Essex. 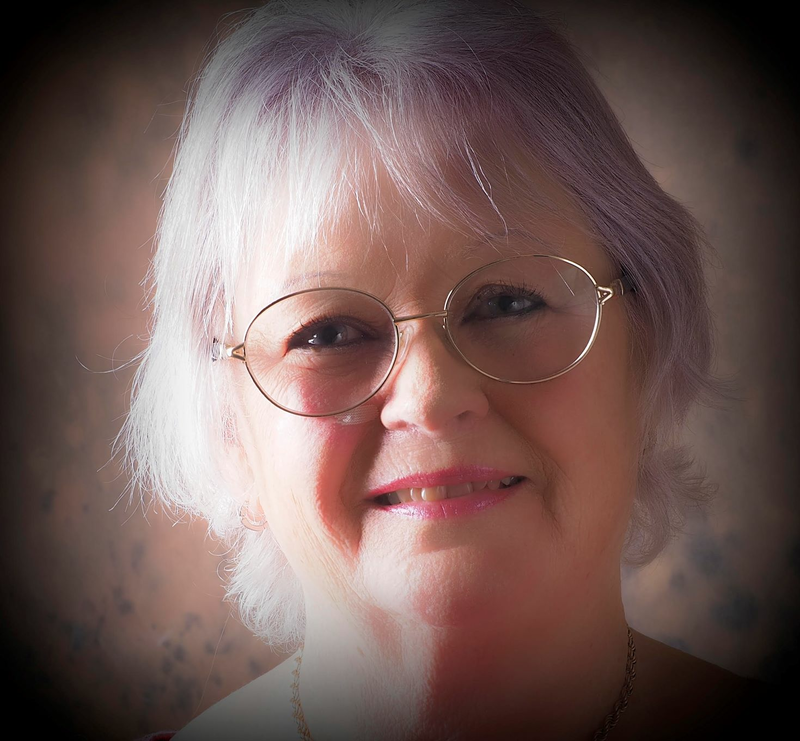 Susie Kelly is the patron of the Charroux Literary Festival.